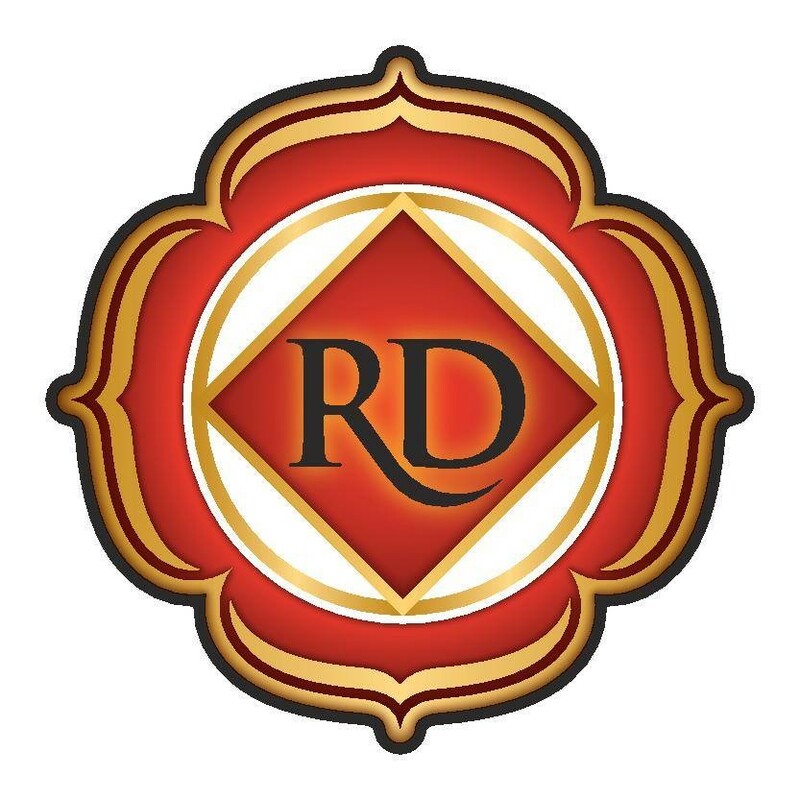 At Red Diamond Yoga, we value community and strive to create the most exceptional yoga experience possible through superior personal service and incredible high quality class instruction.The personal experience at Red Diamond Yoga is unlike any other yoga studio. Expect to be personally welcomed with a smile, given a studio tour and offered a complimentary manduka mat rental on your first visit. Our teachers are selected for their expertise and training in all aspects of yoga including anatomy, alignment, philosophy and the ability to connect with and hold space for their students journey on the mat. You will notice teachers available before and after class to answer questions and get to know your practice needs. Challenging in a good way. Thorough, clear instruction with modification options. Refreshing how inclusive and welcoming this studio is. Love Laetitia!! She’s the absolute best- challenging but just the right amount. Great sense of humor! Amazing! Great work out and she really gets you pumped! Christina's class is always my favorite part of the week! Loved this class!! Instructor was awesome! Great break from the work day! Great core, great teacher, great studio and great class!!! !